Facebook is working to help people have more lively and expressive conversations on the social networking platform. Facebook is working to help people have more lively and expressive conversations on the social networking platform. More and more, comments have become the way to have conversations about a post with other people. 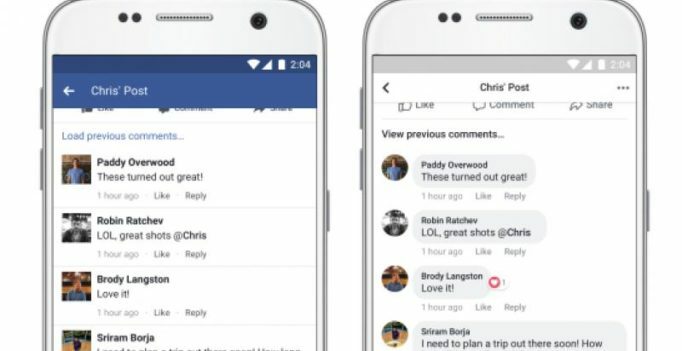 Facebook has updated their comment style and made it easier to see which comments are direct replies to another person. 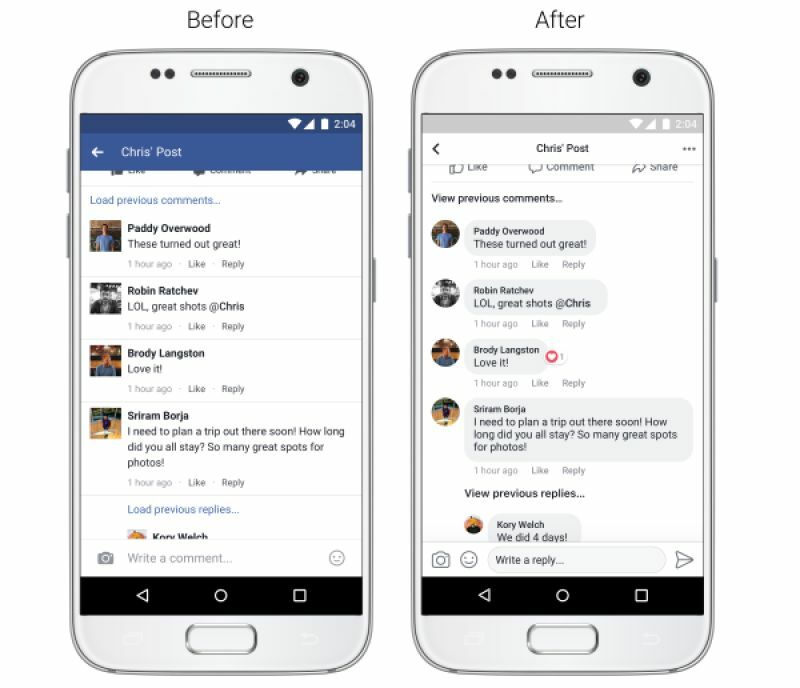 Facebook is also making updates to refresh the look and feel of News Feed. These include increased color contrast so that typography is more legible, larger link previews so everything is easier to read updated icons and Like, Comment, and Share buttons that are larger and easier to tap, and circular profile pictures to show who is posting or commenting. Facebook plans to improve how people navigate News Feed to create a more consistent experience. In order to do so, FB is trying to make it easier to see where a link will take you before clicking on it. You can also see whose post you’re commenting on, reacting to, or reading while you’re in the post. Lastly, you can return to News Feed once you’ve finished reading via a more prominent back button. Facebook has assured that these new design updates will not affect Pages’ reach or referral traffic.